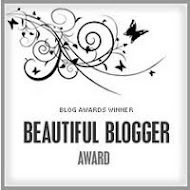 I would like to pass on this award to all my fellow bloggers. 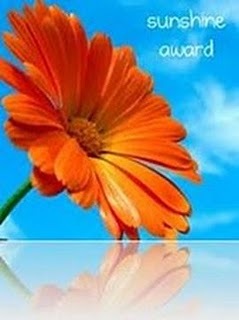 Please friends, accept the award. Congrats on your award. waiting for guest post. 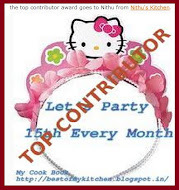 Hi Nithu, i would also like to share the award with you.. 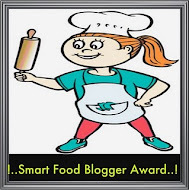 Guess this is award sharing time among blogger friends :) Congrats on ur award and thanks for sharing with fellow bloggers. Thanks for dropping by in our recp. 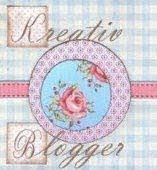 blog , and sharing ur blog id with us . Congrats for ur award . congrats on ur award.keep it up and just keep rocking. To get my posts in your inbox..
Do you want to gift a beautiful pearl jewelry to your loved ones? Click "Freshwater Pearls". Hey, Welcome to my Kitchen! I have always been fascinated by food. My Mom is such a wonderful cook and she is the source of inspiration for me. Though, I enjoy cooking good food, I always try to keep it healthy. 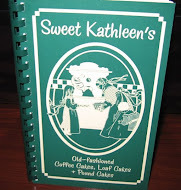 As far as possible, I try to use quick and easy recipes. 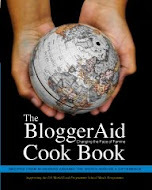 Enjoy the recipes here and let me know your comments and suggestions.